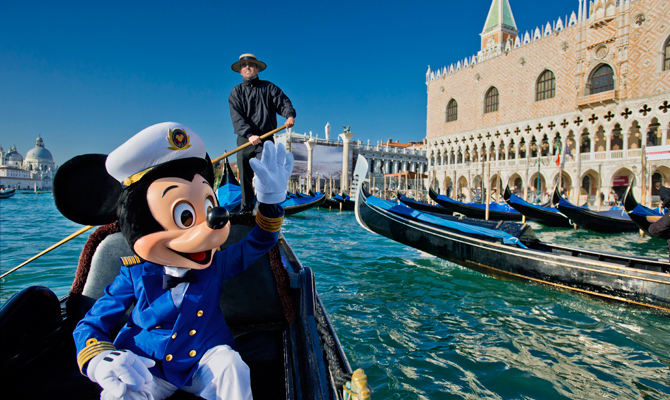 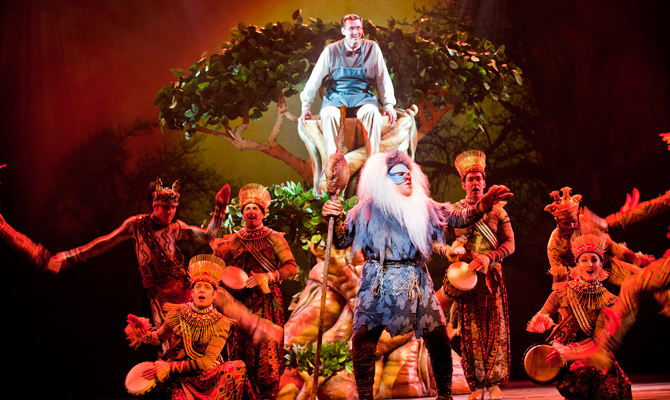 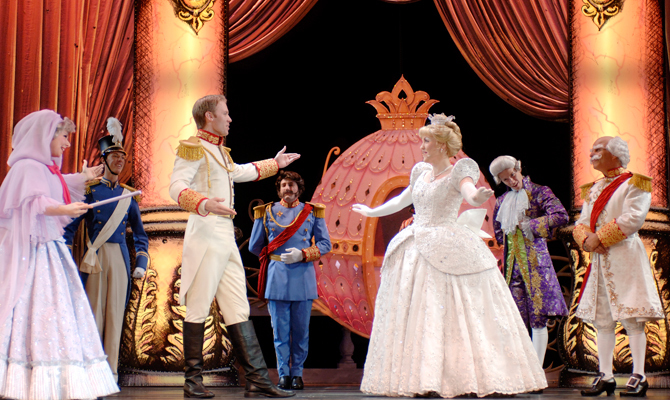 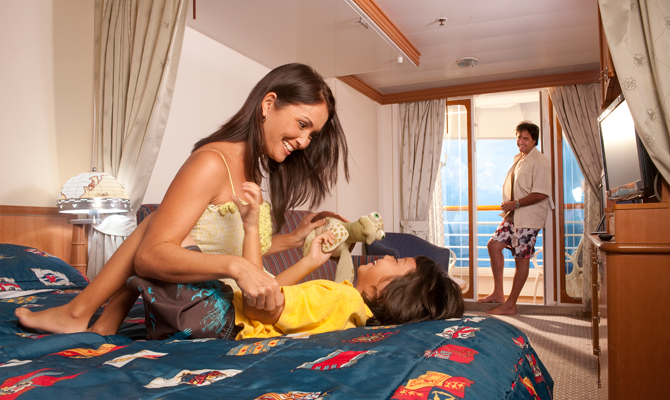 With decks of sun-drenched Disney magic that you won’t find anywhere else, Disney Cruises set every family member on course for spectacular Disney entertainment and unrivalled relaxation. 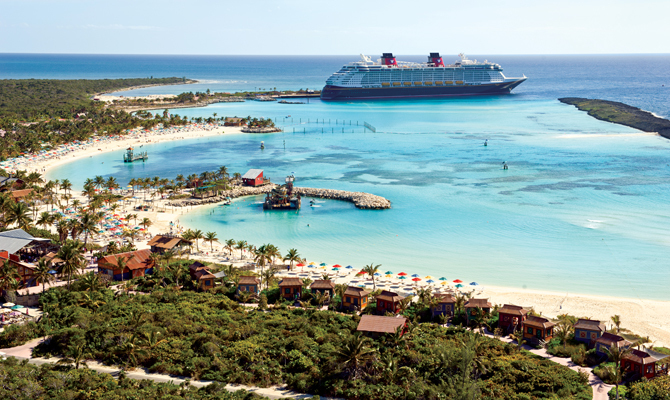 Discover many different destinations, highlighting exotic Caribbean escapes such as Disney's own private island Castaway Cay, St Thomas and Cozumel, or Mediterranean cultural centres such as Palma, Rome and Dubrovnik. 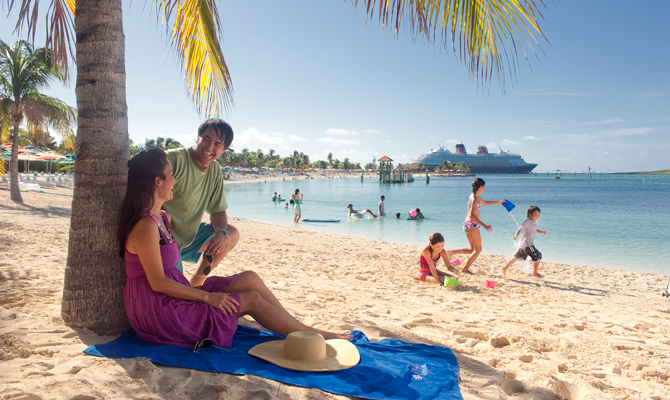 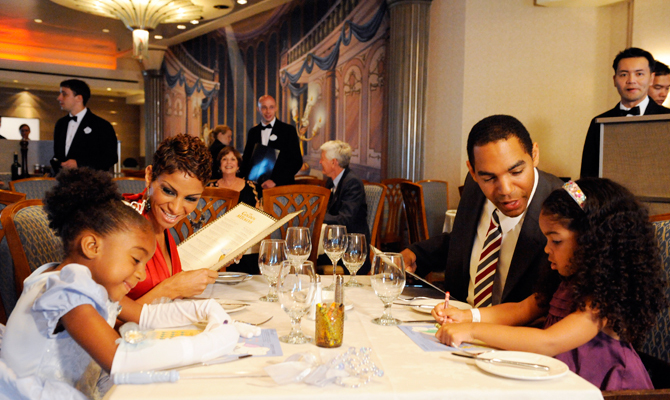 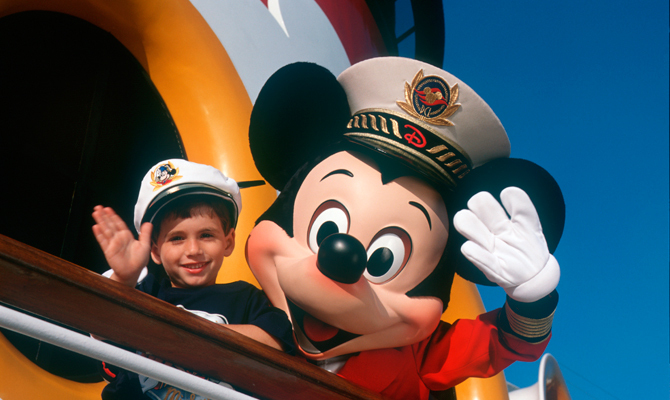 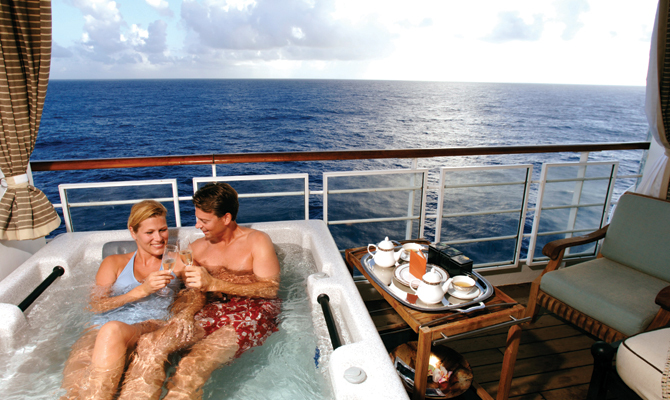 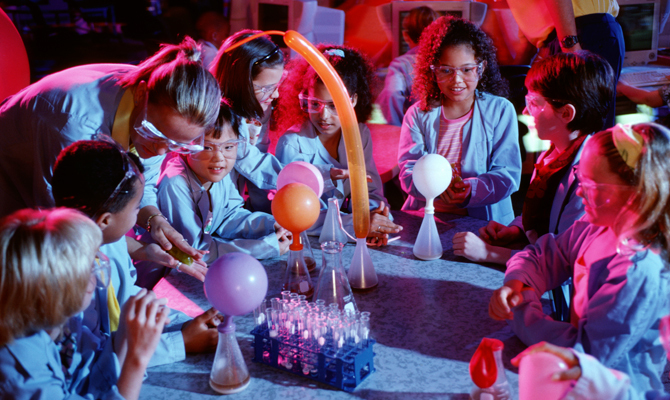 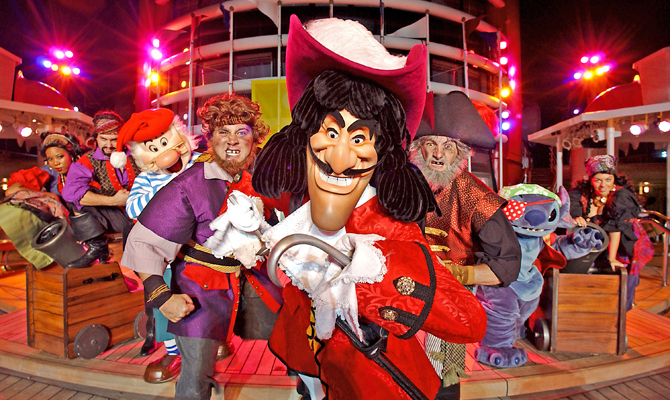 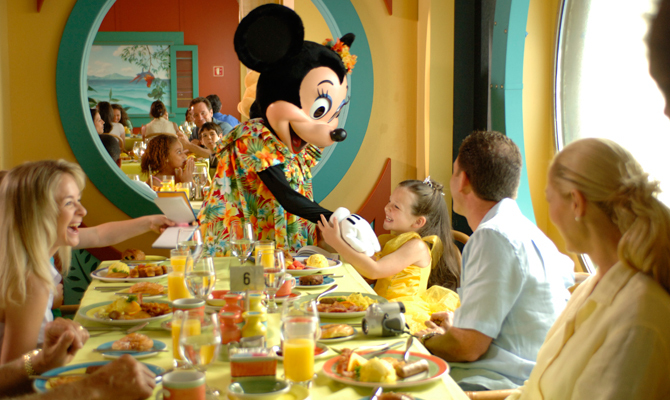 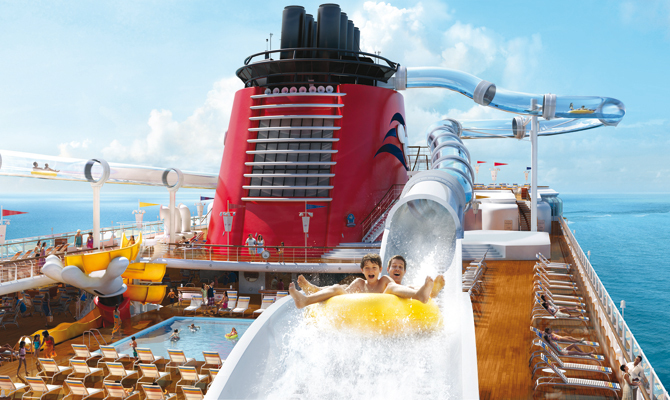 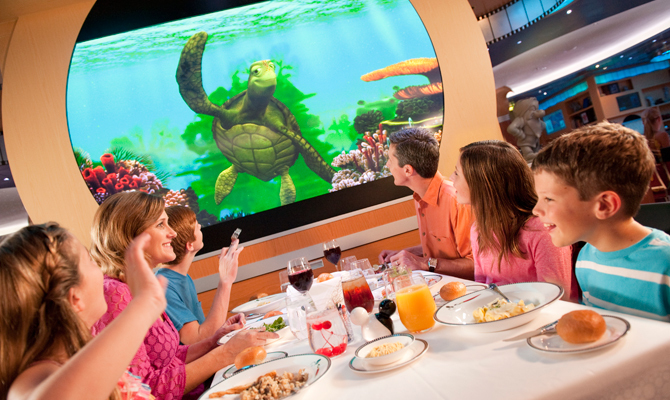 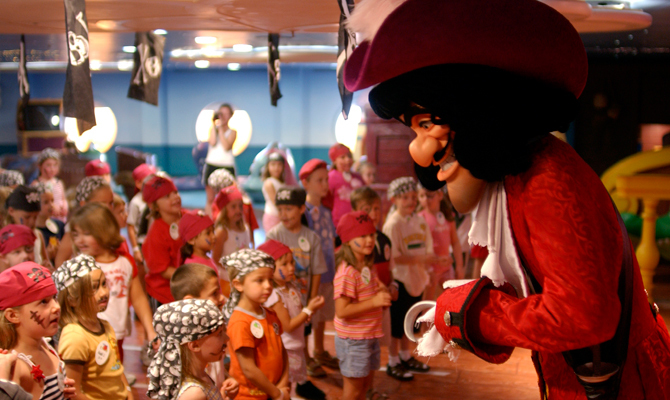 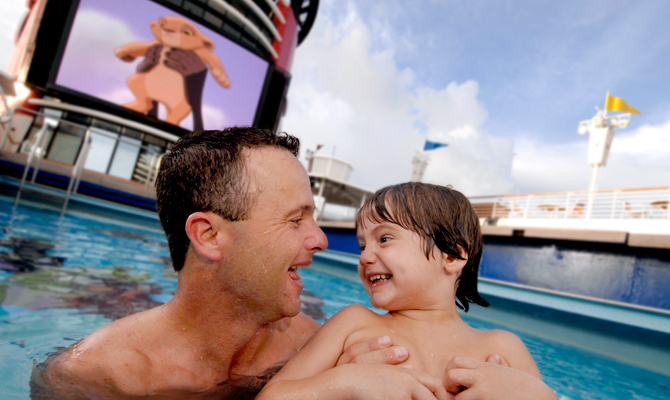 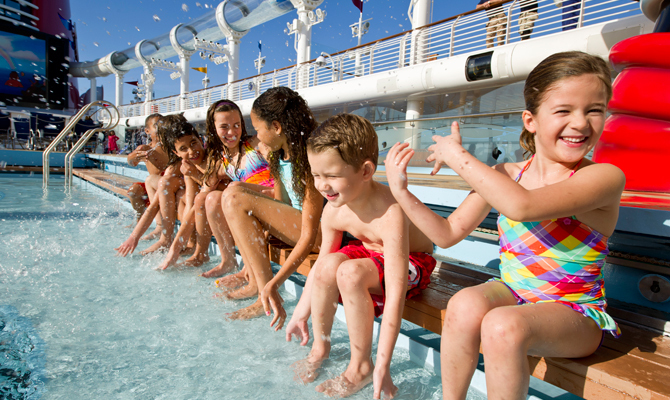 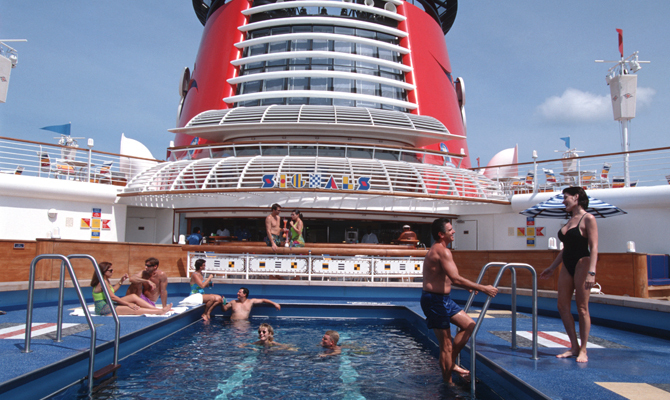 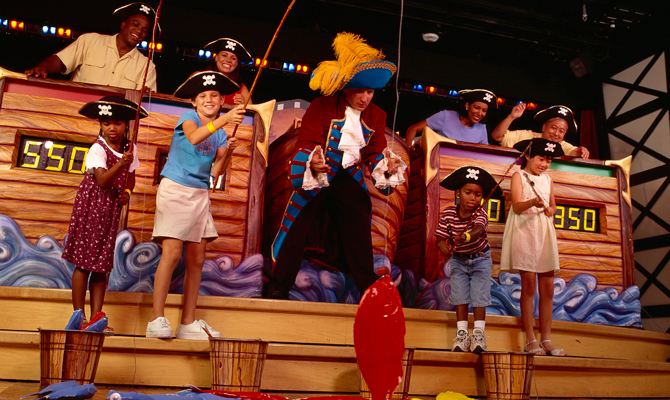 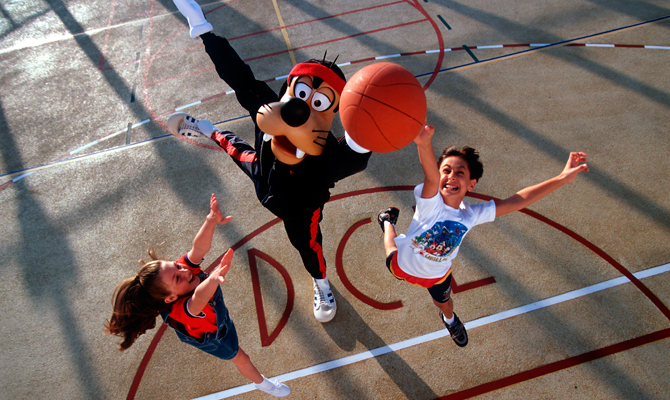 Sailors of all ages can unwind together as a family or separately in their own dedicated areas, each designed exclusively just for adults or kids, while enjoying a vast array of clubs and activities only available on a Disney cruise. 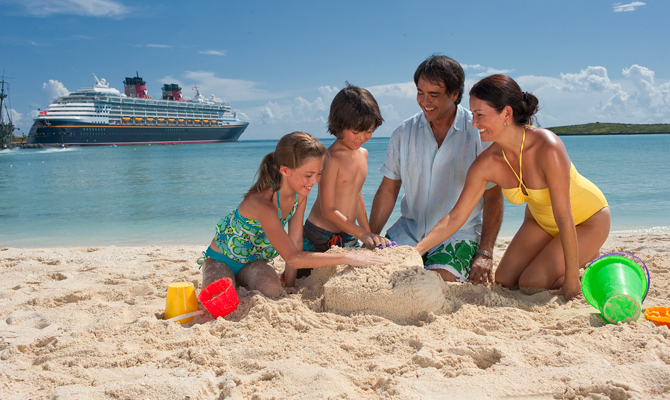 These holidays truly are the pinnacle of family cruises. 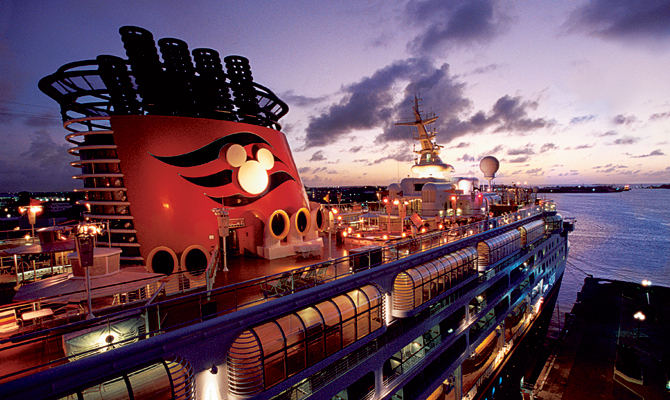 Even the names of the ships you will be sailing on give off the air that something enchanting is waiting for you around every corner. 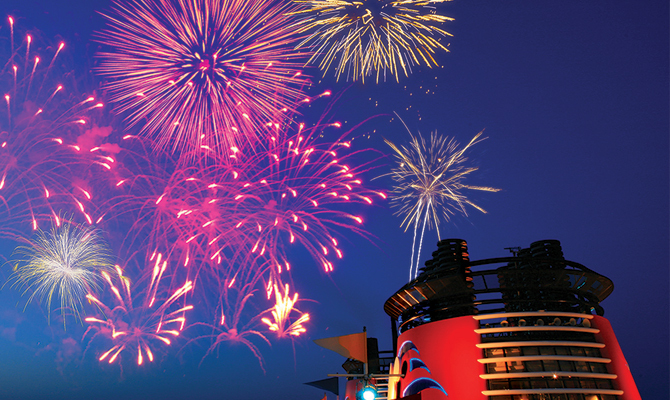 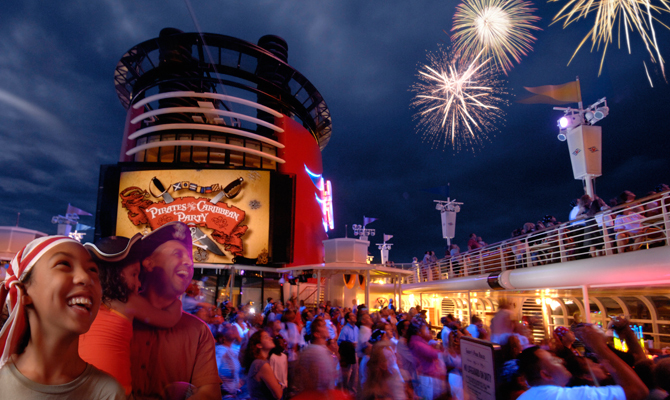 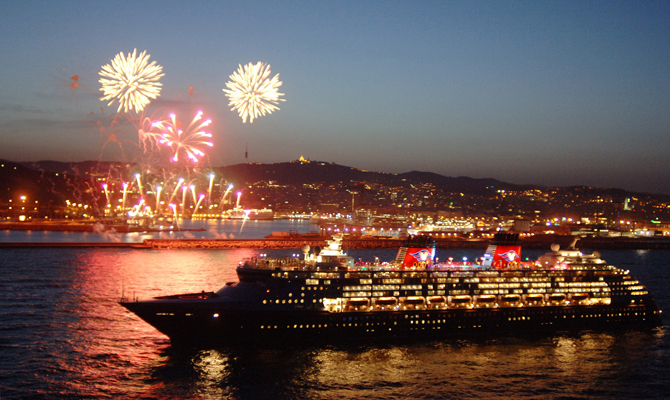 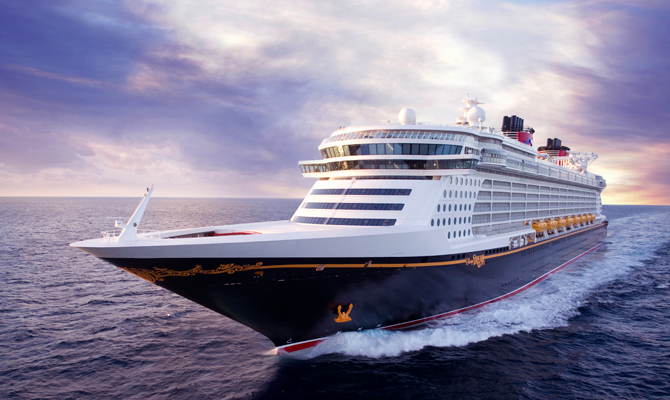 Disney Dream, Disney Magic, Disney Fantasy and Disney Wonder could all be the perfect setting for your most spellbinding holiday yet. 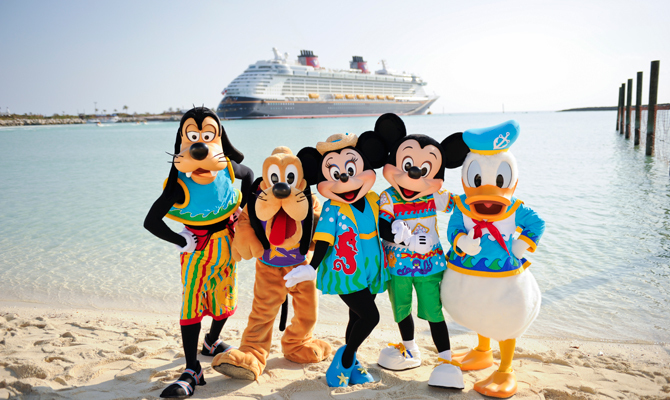 This was the first cruise from Galveston by Disney and cruised to Grand Cayman, Costa Maya and Cozumel, a good balance with three sea days. 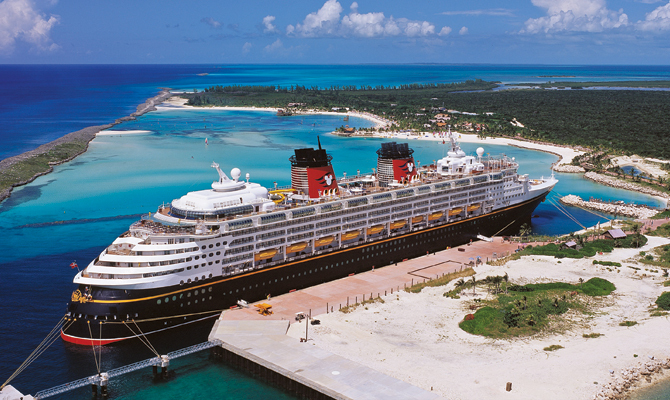 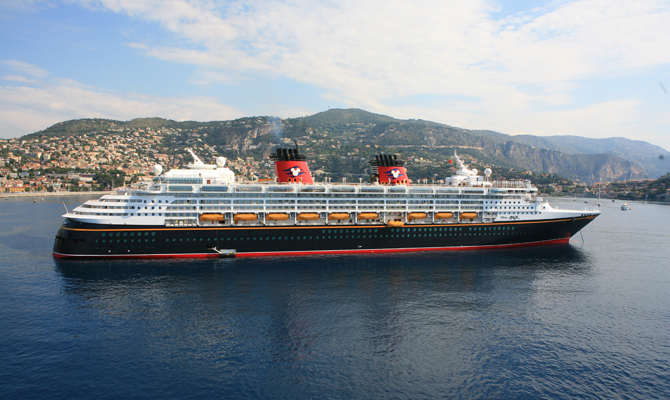 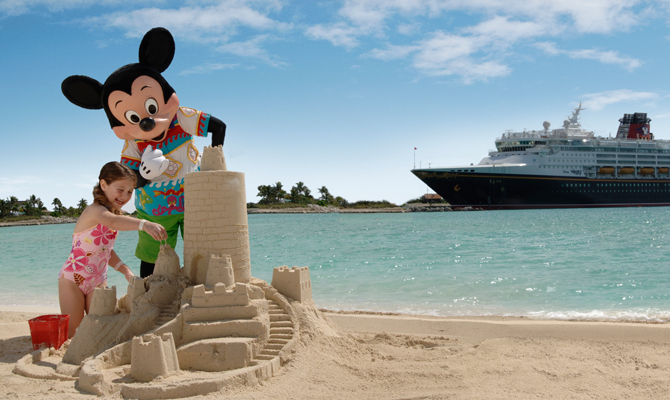 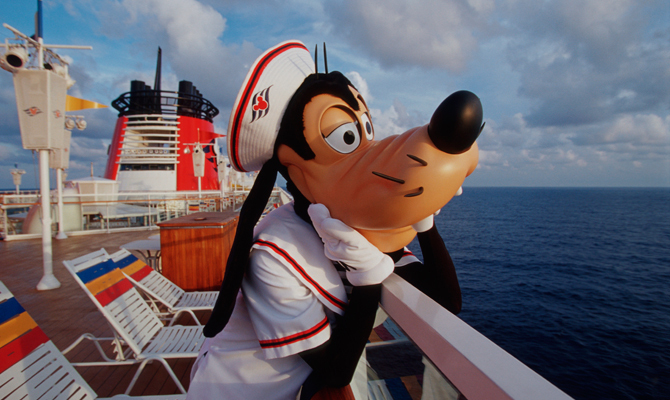 The ship will be cruising from Galveston until Spring 2013 and cruises will include sailings to Castaway Cay, Key West and Port Canaveral which will include a trip to Walt Disney World.